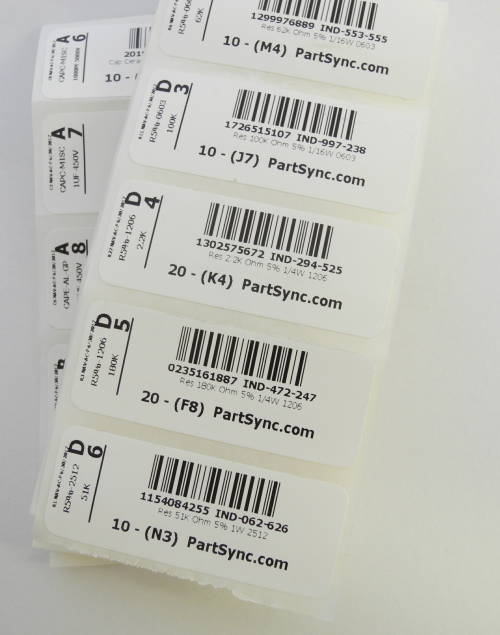 25 engineering stock labels you want made. They will be printed and shipped out to you. Labels were custom ordered to fit the exact size of the pill boxes.